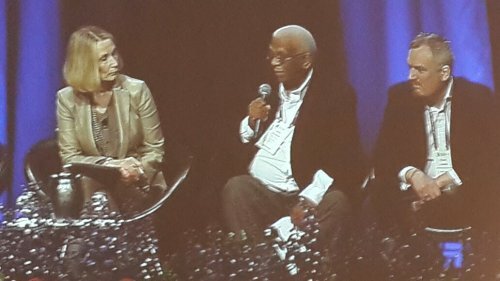 MIET AFRICA was proud to serve as the local convener of the Global Education Leaders Partnership (GELP) event: Building Future Learning Systems: From exceptional innovations to systemic transformation. 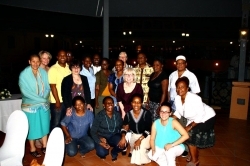 The event, held in Durban from 19-21 April 2015, was jointly hosted by GELP global, GELP South Africa and OECD CERI (the Centre for Educational Research and Innovation). · aim to radically transform education for the future (not just seek improvement in the existing paradigm). · collaborate to learn with and from each other. The Durban event was attended by international and Southern African delegates, who came together to share their knowledge, insights and experiences around innovation and transformation for 21st century learning. Strong system leadership is a critical component and driver for effective and sustainable system transformation. GELP is a partnership of “thought leaders” from world-class organizations. Teams of key education leaders – who are committed to transforming education in practice and developing the personal skills they need to lead the changes required – collaborate in a global community. GELP supports these education leaders to drive system transformation in their jurisdictions forward, in order to meet the challenges of globalization, demographic shifts and technological advancements. South Africa is fortunate, through the province of KwaZulu-Natal, to have been invited to participate in this important international programme. 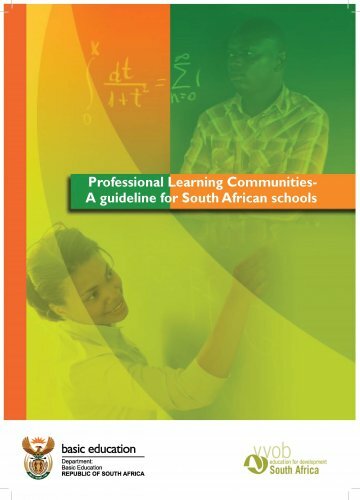 The KZN GELP team comprises five members: two from the KZN Department of Education, one from UNISA and two from MIET AFRICA, the development partner – whose role is to coordinate and mobilize resources. In October, delegates from twelve jurisdictions from six continents gathered as a community of system leaders at the 9th GELP Global Event in New Delhi. 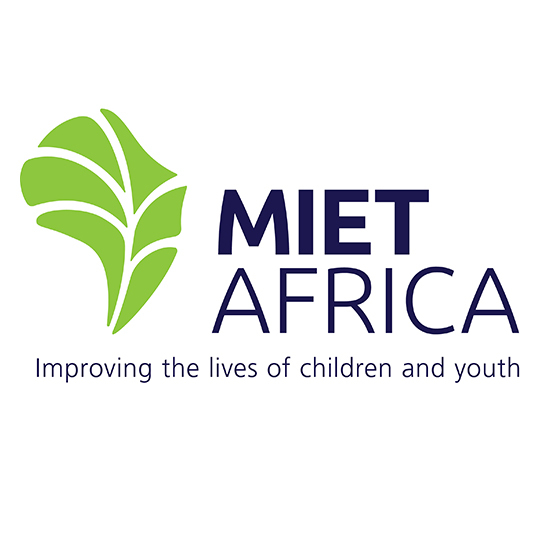 The aim of MIET AFRICA’s Science and Mathematics Enhancement Programme is to increase the numbers of disadvantaged learners who qualify for tertiary-level studies in Science- and Maths-related fields. All high schools in all four education wards in the Pongola Circuit were identified as beneficiaries. So far, the project has enjoyed some spectacular successes; so many thanks must go to the funder, the Sugar Industry Trust Fund for Education. 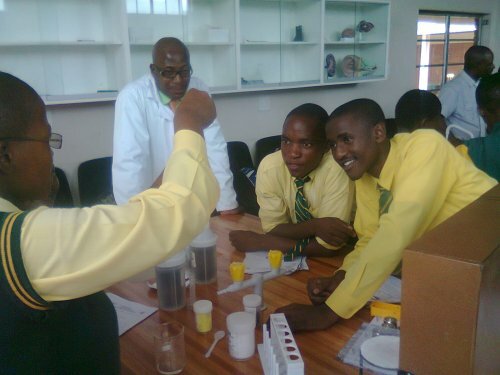 For example, of the 32 distinctions that all the learners in the Pongola Circuit obtained in the 2012 Matric exams, 29 were achieved by learners enrolled in the project’s Saturday and holiday class extra-tuition programme. 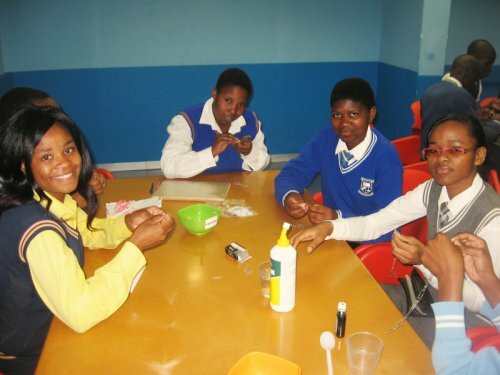 These learners were drawn from only 16 of the 32 high schools in the Circuit. 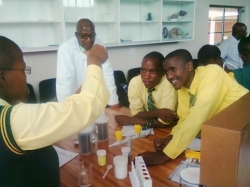 But the project also aims to support all 32 high schools, for example by making science equipment available to them, so that learners have the opportunity to actually perform the practicals required of them by the curriculum. MIET AFRICA and Stockholm University are leading a North – South partner-driven cooperation between South Africa, Namibia and Botswana in the south, and Sweden in the north. The initiative is funded by the SIDA (Swedish International Development Cooperation Agency), and the countries are participating through representatives from their Ministries of Education, and representatives of one university and one NGO per country. The project responds to the international shift towards emphasis on creating inclusive systems of education, which has been promoted by several significant bodies and agreements, and is in-line with a human rights-based approach. The initiative aims to strengthen understanding of what is meant by democracy and inclusion in educational settings, as well as attempting to address the question: What are the implications of an inclusive and democratic approach to teaching and learning on teacher education and development?